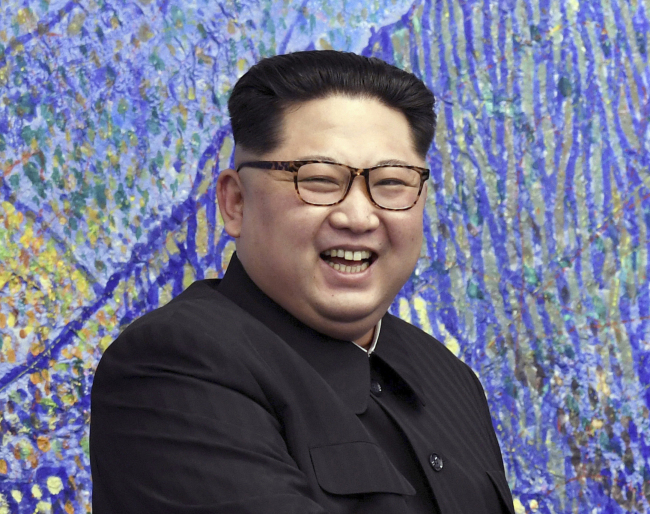 Kim Jong-un will be keeping North Korea watchers busy on New Year's Day, when he is expected to give his annual address laying out the country's top priorities for the year ahead. While they remain isolated and unable to travel or experience foreign media freely, North Koreans are aware of the yawning prosperity gap between themselves, South Korea and China. Kim has tried to address that by initiating infrastructure projects in major cities, building up the capital and allowing _ if not overtly supporting _ the spread of the market economy. What's not clear is how far he is willing to go with the kind of fundamental, systemic reforms needed to really ensure sustainable growth. North Korea has hinted it wants to join the World Trade Organization and be more a part of the global economic community. But that would also require some risky moves _ like increased transparency and commitment to global rules and norms. A big question is how much control Kim is willing to relinquish in exchange for prosperity. Kim agreed the North would “work toward the complete denuclearization of the Korean Peninsula.” But from the North's perspective, it must include the removal of what it has always claimed is the reason why it has nukes in the first place _ the threat of a U.S. nuclear attack. While not directly criticizing Trump, a tactic it is likely to stick with until it sees the overall process as seriously off the rails, the North has tried to play him against his advisers while it pushes for security guarantees and sanctions relief.